Nick Surles heads up the maintenance division at Twisted Tree, overseeing 4 maintenance crews and 60 properties. Nick has been with Twisted Tree since 2008 and continues to grow in his position each year. 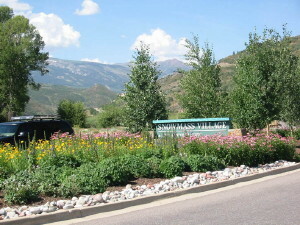 He has an extensive knowledge of annual flowers and plans all of the plantings each year.